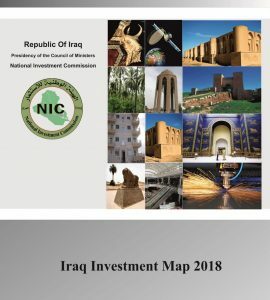 The Ministry of Electricity of the Republic of Iraq (the MOE) herby announces issuing a Request of Proposal (PFP) in connection with the following tenders no. MOE/HQ/19/2016 for renewable Energy of 50 MW SAWA PV Power Plant Project on a (BOO) basis, Build, Own, Operate, at Al-Salman District, Al Muthana Governorate, Iraq. 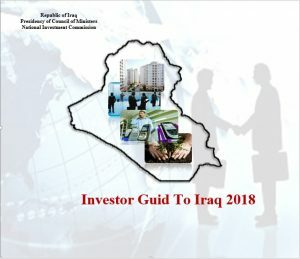 Tender Rules against non refundable amount of 250.000 ID, two hundred fifty thousand Iraqi Dinar, to be paid against a receipt from the following address. The Ministry of Electricity, Office of Investment and Contracts – Tenders Section, Ministry of Electricity Headquarters, Al Niqabat Street, Al Mansour District, Baghdad, Iraq. The MOE will enter into a power purchase contract with the winning bidder. The term of power purchase contract will be 20 years. Authorized representative should have an authorization letter to buy the Tender Rules. Any further questions can be referred to: 32-contracts@moelc.goc.iq or contact cell no. 07901935786. Closing time at 12 pm Baghdad local time on 20th of July 2016.